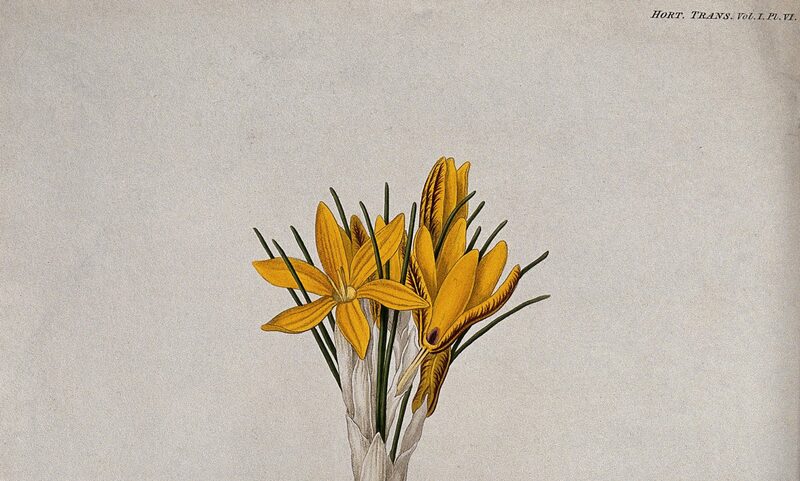 The Countess of Kent’s Powder is lengthy, with as many as 7 to 15 ingredients (depending on the version), many being rare, expensive or exotic. A vast number of these ingredients are similar to that of Gascon’s Powder (also known as Gascoigne’s Powder and pulvis ex chelis cancrorum compositus), another popular remedy also located in A Choice Manuall. The main ingredient in both is “crabs’ eyes”: small stones composed chiefly of lime found in the stomach of crayfish that were powdered and used as an absorbent and antacid. 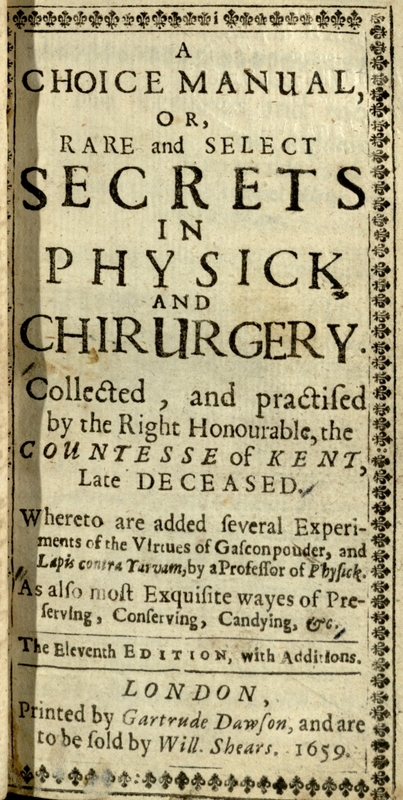 Like Gascon’s powder, Lady Kent’s remedy also contained powdered pearls to strengthen the heart; white corral to cure bloody fluxes; hartshorne to resist poison, pestilence and rhymes; and saffron to defend against frenzies and weakness of sight. However, Lady Kent’s remedy also added ambergris from sperm whales (believed to strengthen nerves and the brain) and bezoar stones – solid masses from the intestines of goats, sheep or deer – believed to detect and cure poisoning. The most unique addition, lapis contra yarvam, the contrayerva root, was imported from Peru and served as a counter-poison. 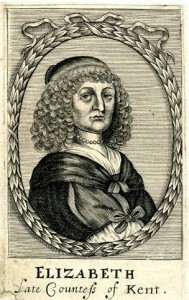 After the publication of A Choice Manuall, diverse versions of the Countess of Kent’s Powder began appearing in print and manuscript. In the second half of the seventeenth-century, England’s increased exposure to foreign influences also led to more exotic ingredients being experimented with. Examples of these variations are highlighted in several books, such as in Bridget Hyde’s and Sir Thomas Osborne’s manuscripts: lapis contra yarvam and other ingredients were replaced with imports of ivory, flesh of vipers, and unicorn horn. Unicorn horn, usually a powdered rhinoceros horn, was thought to actually come from the mythical creature and had longstanding associations of detecting, preventing and countering the effects of poison; strengthening the heart; relieving headaches; resisting the plague and pestilence; expelling measles and small pox; and curing falling sickness in children. 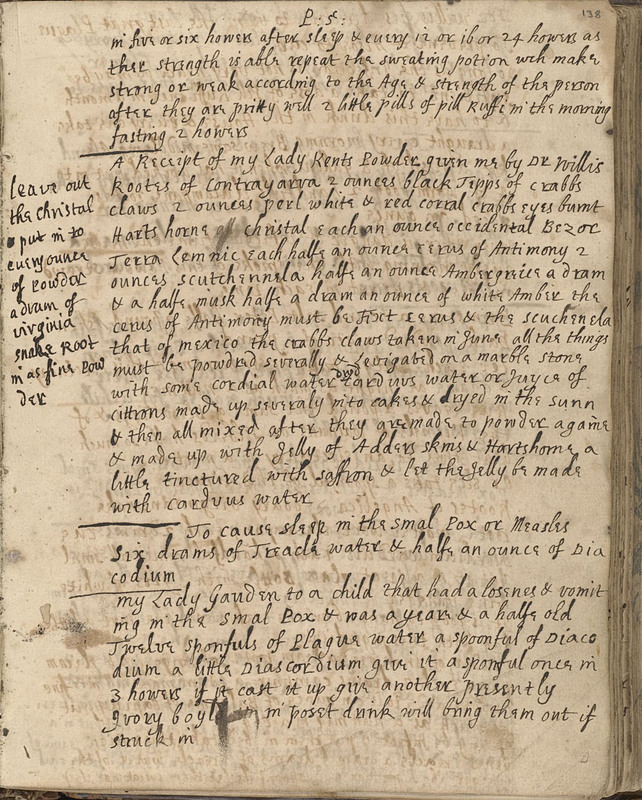 Johanna Saint John’s recipe book contains a complicated version of the remedy that originated with Dr. Thomas Willis, the famous chemical physician. Interestingly, Dr. Willis’ version adds an ounce of antimony – its powerful purgative and emetic properties appealed to alchemists, apothecaries, and other medical practitioners. These select variations highlight that the remedy was not stagnant, but was adapted to fit various medical philosophies. Wellcome MS 4338, fol. 138r. 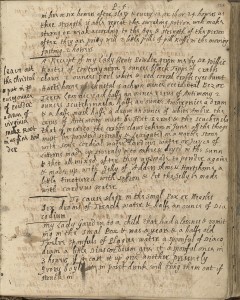 The remedy remained popular for about 75 years, as judged by multiple versions of it in print and manuscript, and comments from contemporaries who tried it. Sir William Temple, Baronet esteemed, “Of all Cordialls, I esteem my Lady Kent’s Powder the best, the most innocent, and the most universal.” In a letter dated July 9th, 1712, Charlotte Elizabeth, Duchesse d’Orléans declared, “My lady Kent’s powder is an excellent thing, and not by any means to be despised.” However, little is heard about it in the second half of the eighteenth century, and by 1849 Eliza Cook used Kent’s remedy as an example of the “absurd ‘carmins’ of quackery”, commenting that in remedies like this “we find no end of curious and extravagent preparations, the really useful components of which are masked in a crowd of unnecessary ones”. Though the Countess of Kent’s Powder has long dwindled out of existence, it is an important case study for tracing changing beliefs in therapeutic medicine for almost 200 years. Each ingredient was chosen for its curative or restorative properties and highlights the early modern desire to find a “wonder drug” that could do everything. It is also one of the first printed medical remedies to build off the celebrity status of a recently deceased female practitioner. John Considine, “Elizabeth Grey.” Oxford Dictionary of National Biography. Oxford University Press, Oct. 2006; Laura Lunger Knoppers, Politicizing Domesticity from Henrietta Maria to Milton’s Eve (Cambridge: Cambridge UP, 2011), p. 105; Deborah Taylor-Pearce, “Elizabeth Talbot Grey’s Recipes for “Gascon’s Powder.” Communicating by Design, 21 May 2013. All medical definitions are taken from the Oxford English Dictionary or “The ‘Cecil’ Glossary of Materia Medica and Medical Terminology.” Royal Holloway, University of London : Department of History, 2010. Wellcome Library MS 2990, fol. 109v; Wellcome Library MS 3724, fol. 78r. William Temple, The Works of Sir William Temple, Baronet. 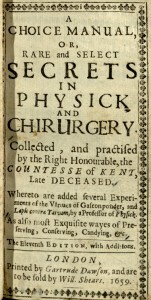 (London, 1750), p. 287. Charlotte-Elizabeth Orleans, Life and Letters of Charlotte Elizabeth: Princess Palatine and Mother of Philippe d’Orléans, Regent of France 1652-1722(N.p. : Chapman and Hall, 1889), p. 205. 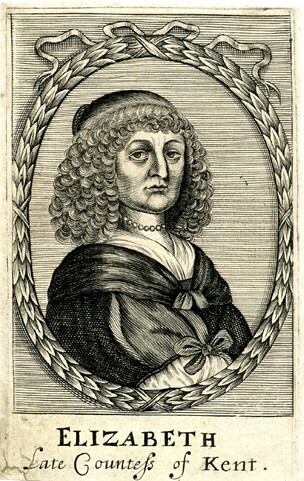 Eliza Cook, Eliza Cook’s Journal, Vols. 1-2 (London: J.O. Clarke, 1849), p. 412.